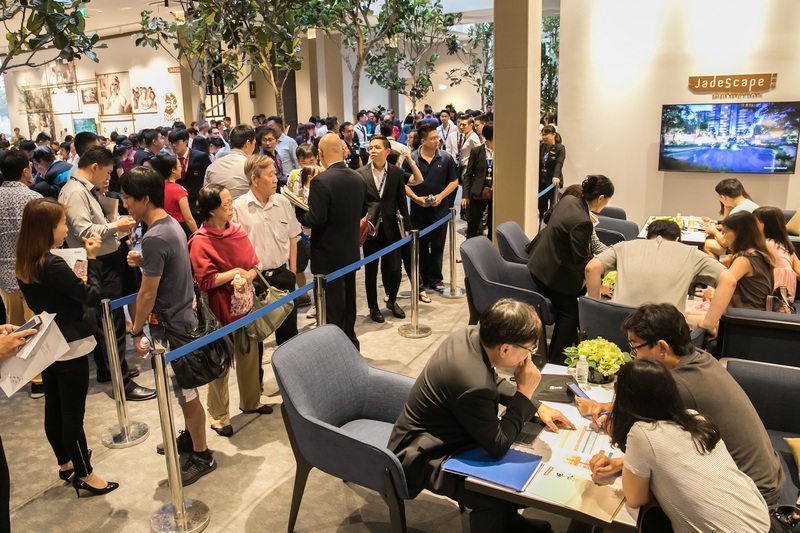 The weekend preview of JadeScape, Qingjian Realty’s latest residential project, drew a crowd of 9,000 people to its sales gallery over the two days from Sept 8 to 9. 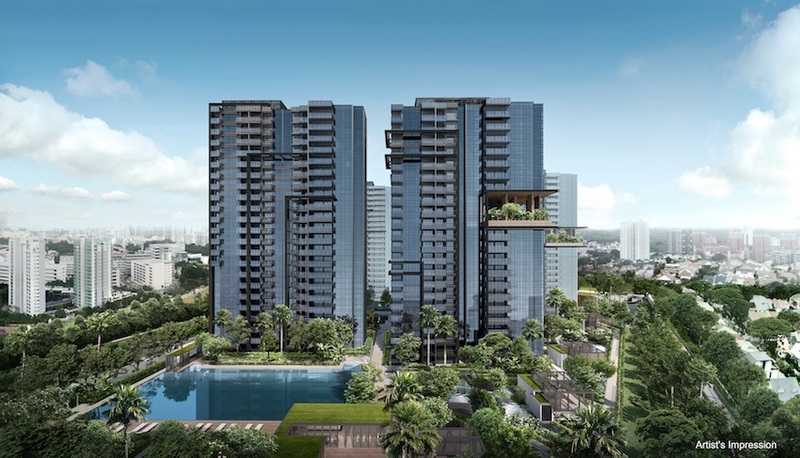 The 22,000 sq ft sales gallery located in Bishan features JadeScape’s smart home and smart estate management features as well as its “Gold Standard” elderly-friendly units that is ideal for multi-generational residential living. Given the strong response to its public preview, Qingjian will launch the project for sale on Sept 22. Qingjian had indicated that it will be launching the project at an average price of $1,700 psf. JadeScape is a redevelopment of the former Shunfu Ville privatised HUDC estate located on Shunfu Road, in the Thomson-Marymount area. Qingjian had purchased the 99-year leasehold site in a collective sale in 2016 for $638 million. The development is located just a three-minute walk from the Marymount MRT station on the Circle Line. Designed by world-acclaimed architect, Paul Tange of Tange Associates, JadeScape is expected to obtain its Temporary Occupation Permit (TOP) by early 2023. 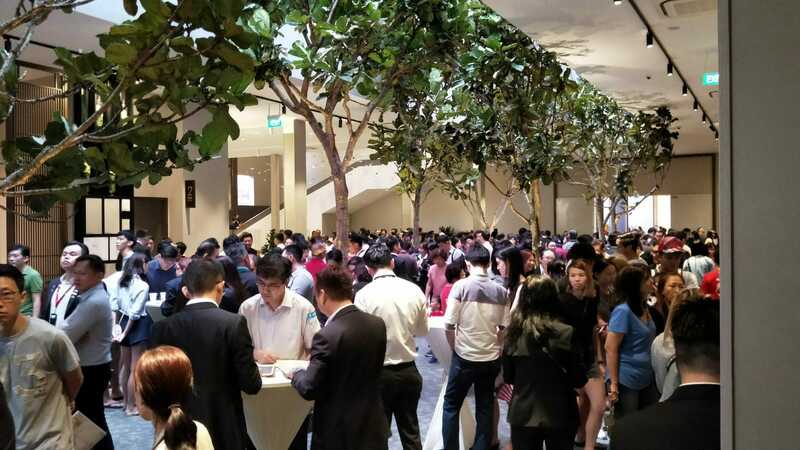 According to Daniel Lim, Huttons Asia director of project sales & marketing, the development has attracted “many families”, with interest spread across the one- to three-bedroom unit types.